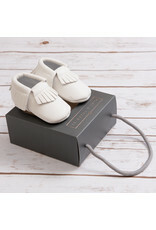 There is nothing cuter than a teeny tiny pair of cute baby shoes right?!?! 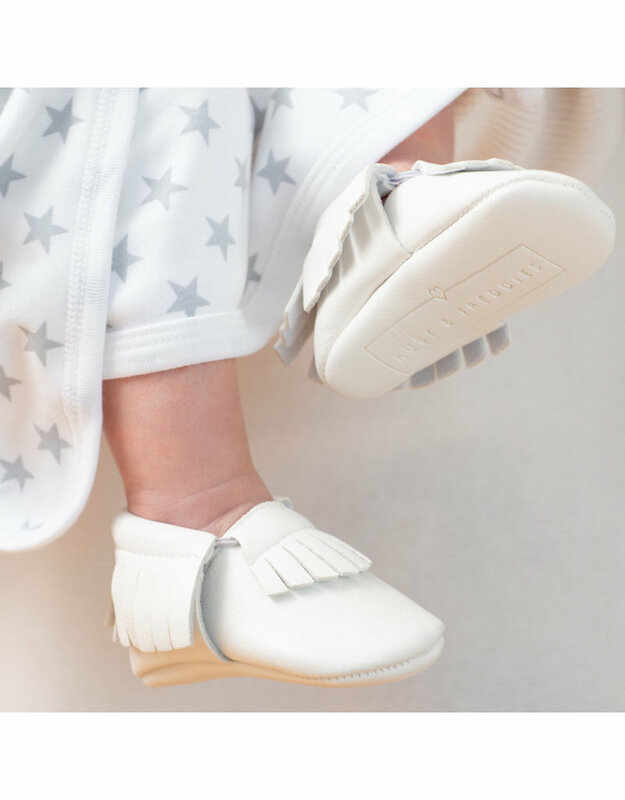 They are available in 0-6 months and 6-12 months. 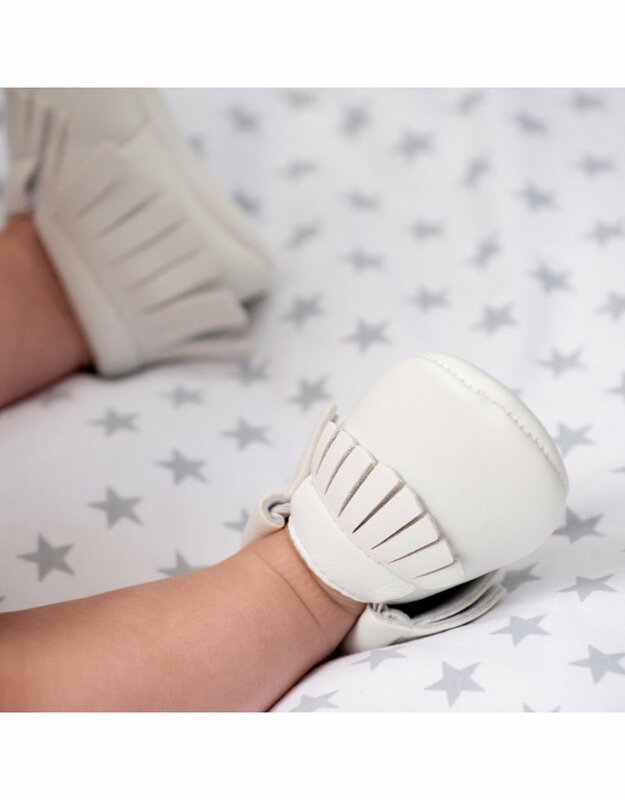 The perfect first soft shoe. Ideal for Christenings, Special Occasions or everyday wear.